Lines on roads serve a very important role in safe guarding lives on our streets. So, to have well-marked pavement is very important. Once it is marked, regular maintenance should be done to ensure safe and secure traffic. Line grinding is a technique used to remove the already existing lines from the pavement, making way for new paint. 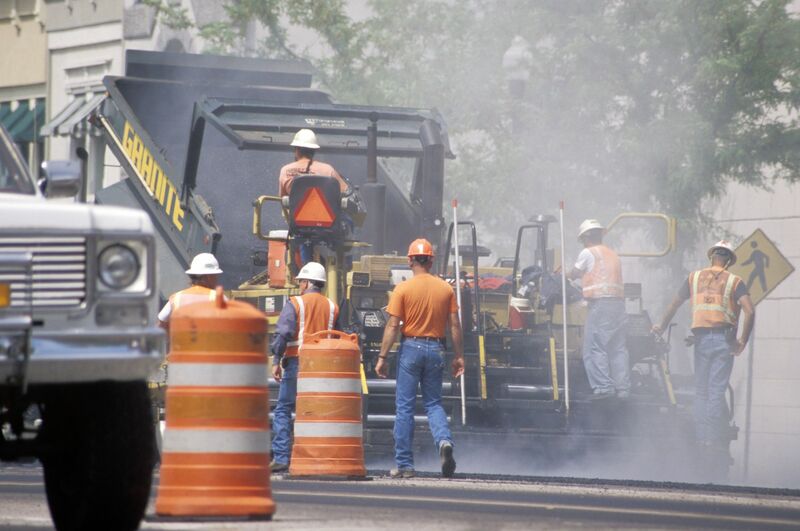 STRIPES has been offering line removal since 1998 and we are using latest technology to ensure effective removal in short time, as working on roads is a job that must be completed quickly. 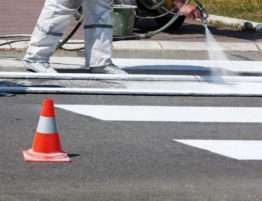 Many jobs involve removing existing lines on asphalt or cement before new paint can be laid down. A concrete or asphalt scarifier is a machine that planes or grinds cement or asphalt much like a wood planer or sander would do with wood. To scarify means to make shallow cuts or scratches. 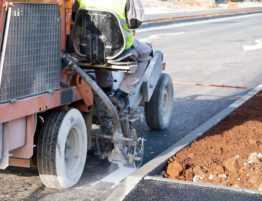 When a road is being resurfaced and remarked, an asphalt scarifying machine is used to remove the top layer of paint material from the road and leave a rough surface for the new asphalt to bond to. After removing the existing layer a new layer is laid and fresh markings are done. 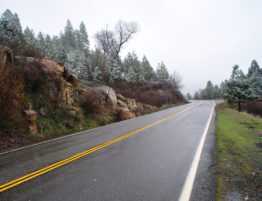 STRIPES has been providing road striping removal in and around the regions of Ontario since 1988. We leave no traces of existing paint and the final product is a new, fresh-looking pavement surface. Our services have always been unique and we continue it, using the latest technologies and skilled technicians. With the number of roads increasing every day, so is the need for pavement marking….